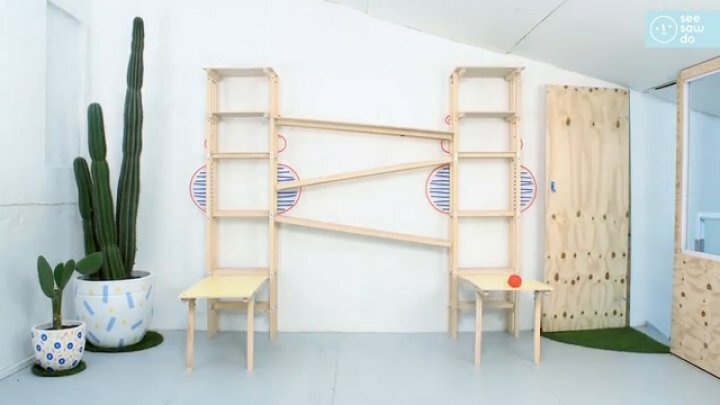 Watch the funny clip completely made by adjusting furniture. All of the furniture is made with basic tools & materials accessible at most hardware stores. This is comparable to shoot an animation film I think. This is great. I wonder how long it took to shoot this video.